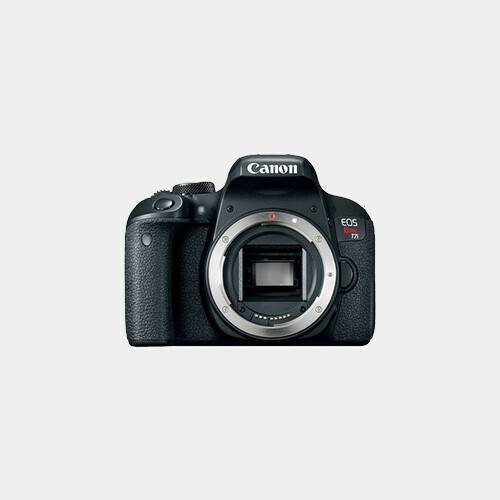 The Canon EOS 5D Mark III Digital Camera is a full-frame 22.3MP DSLR featuring exceptional still image and movie recording capabilities. 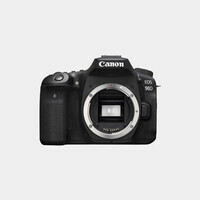 This camera is able to produce superbly detailed imagery with immense low-light sensitivity that is aided by an extended ISO range up to 102400. Image quality is further enhanced by the new 61-point high density reticular autofocus, including up to 41 cross-type AF points and 5 dual diagonal AF points for ensured sharpness. iFCL metering works in conjunction with the AF system and uses color information from scenes to produce accurate exposure readings using a 63 zone dual-layer metering sensor. HDR and Multiple Exposure modes provide greater creative opportunities and help you to reduce the amount of post-production time needed to produce high quality imagery. Video performance is further enhanced with the ability to manually adjust your exposure settings and audio levels while recording. By employing Live View, you can view your recording on the LCD and make settings changes with a dedicated menu tab on the fly. This camera uses the LP-E6 battery (one included with the rental). 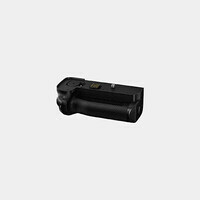 The BG-E6 battery grip is also available for additional controls and the ability to use two batteries at once. If continuous power is needed the ACK-E6 AC Adapter can be used to power the camera directly from a standard electrical outlet.